David Koté is an award winning director, actor, and educator. He began at Tri-Cities High School of Visual and Performing Arts and acclaimed Freddie Hendricks Youth Ensemble of Atlanta. Koté earned a B.A. degree in speech and theatre arts from Dillard University and M.F.A. in directing from Indiana University. 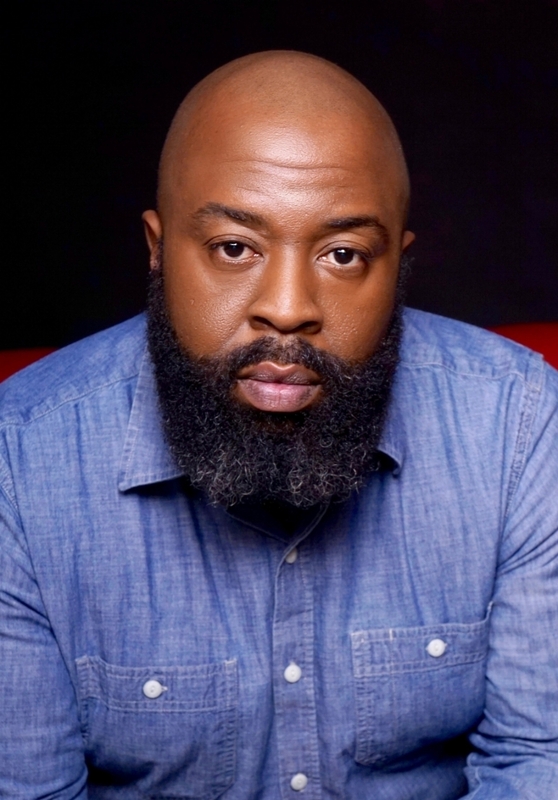 His theatre credits include Jitney, Pill Hill, In the Red and Brown Water, Purlie, Flyin’ West, Once on this Island, Times, The Last Season, Joe Turner's Come and Gone, My Children! My Africa! and Macbeth. He has also appeared in HBO's A Lesson Before Dying, CBS's Mama Flora's Family and TNT's Passing Glory. He has performed in South Africa, Belgium, Amsterdam and all over the United States. Koté served as Director of Theatre Arts at Tri-Cities High School Visual and Performing Arts Magnet where he received many awards for his work including The Charles Loridans Foundation for excellence and leadership in theatre education. Kote's recent production of The Color Purple at Actor's Express is winner of 6 Suzi Bass Award including Outstanding Production Musical and Outstanding Direction Musical.